Physical or Mechanical Media? Communication Mediums and Customization Are Key to Reaching Target Audiences | BLH Technologies, Inc.
Rockville, Maryland—Federal agencies and other such organizations routinely communicate with various stakeholders and target audiences. Because there is often much diversity among the different audience groups, a one-size-fits-all approach to communicating with audiences is not ideal. Instead, tailored and culturally competent communications are most successful in promoting awareness or behavior change among target audiences. Not only should the content or message be audience-specific, but the communication media need to be as well. Different types of media vary in their strengths, weaknesses, advantages, and costs. The selection of an optimal medium or format typically depends on the audience, types of channels that work best for that audience, budget for the communications, intended duration of the communications, and degree to which audience participation is needed. 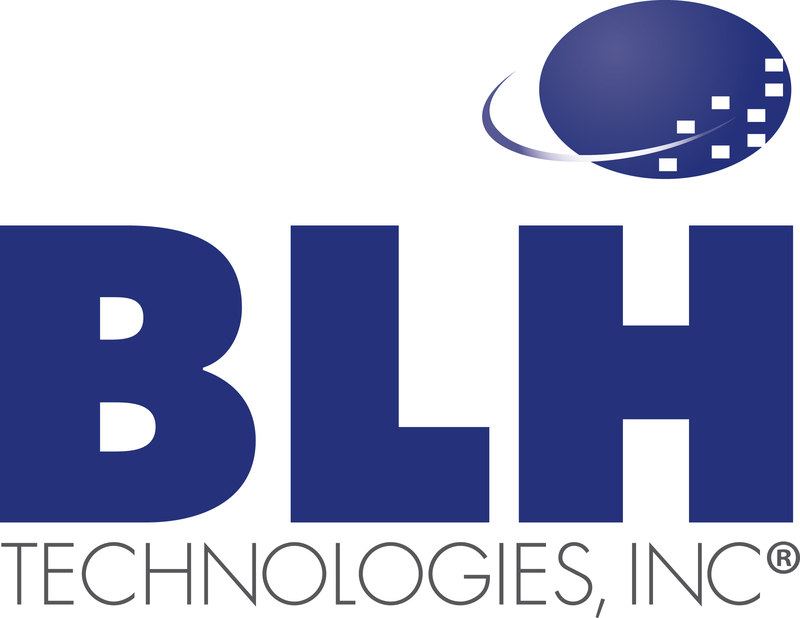 BLH Technologies, Inc. (BLH), works with Federal agencies and nonprofit organizations to select the most appropriate medium for the intended communications. Communication media typically fall under one of two types: physical and mechanical media. Physical media are those in which the speaker (or sender) can be seen and/or heard by the audience and are ideal for communicating sensitive information and for limiting information to a specific audience. Examples of physical media that BLH routinely organizes for its clients include webinars, teleconferences, live-streaming of conferences, in-person meetings, and podcasts. Mechanical media are those that typically include written or electronic communications and can be used as an archive for messages. Examples of mechanical media that BLH routinely organizes for our clients include Twitter town hall meetings, electronic newsletters, SharePoint and Huddle communications, and other social media outlet postings.